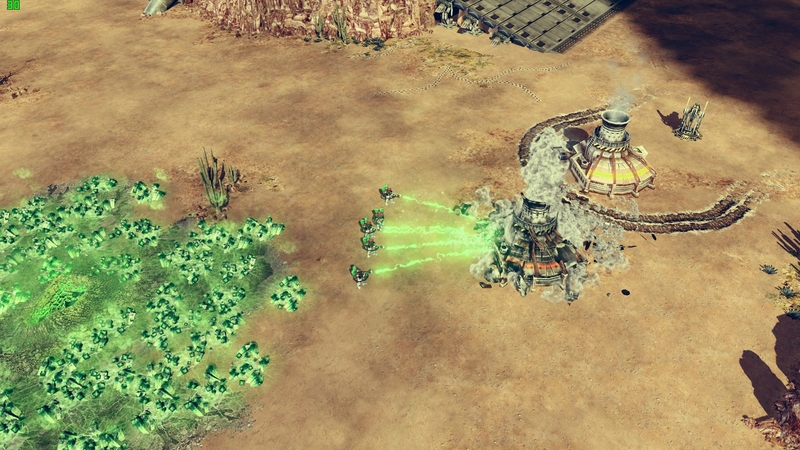 Mod will bring back Tiberium Wars to Red Alert 3 engine! Will we have both this and the Black Hand Flamethrower? Or will we have something else? Also, congratulations on the great progress you are doing now, you are so fast. NOD Tiberium Trooper armed in liquid tiberium.